The upcoming summer transfer window is all set to be one of the most anticipated windows in recent years with some of the biggest football clubs in the world in need of some major reinforcements to strengthen their team for next season. 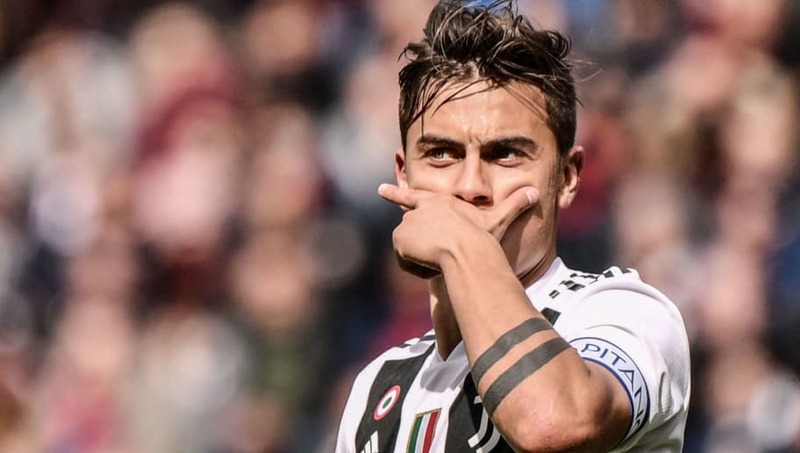 English club Manchester United could be seen taking part in what could be an interesting exchange deal with Juventus that could see the Red Devils part ways with Romelu Lukaku and receive Paulo Dybala in return. The Red Devils are reportedly willing to invest a large amount of money in the next transfer window in order to build their team and could pay up to 120m euros for the Argentine or exchange Lukaku plus cash in return. This season's UEFA Champions League round-of-16 exit to Liverpool was definitely a wake up call for German champions Bayern Munich who are dealing with an ageing and injury prone squad. Last year in December, the club announced that Franck Ribery and Arjen Robben will leave Bavaria at the end of this season which definitely means that Bayern have to rebuild. 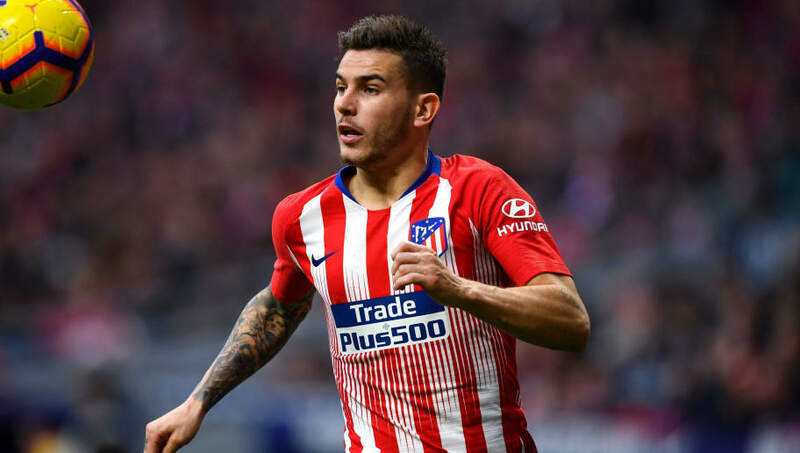 The arrival of Benjamin Pavard will be a great addition to their squad this summer and Bayern are said to be enquiring about Lucas Hernandez from Atletico. A 200m euro kitty is what Bayern are reported to possess this summer. 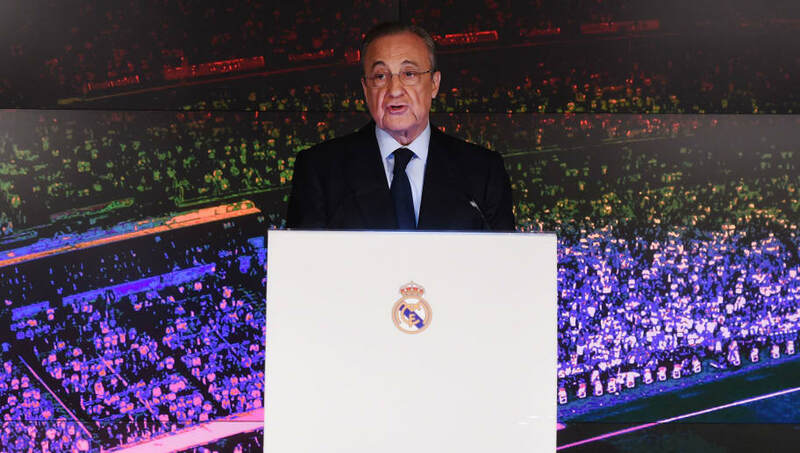 It's been coming from a long time, more so after this season, which has been a disaster for the reigning European champions, Real Madrid. The club failed to bring in a replacement for Cristiano Ronaldo last summer, which affected them a lot. 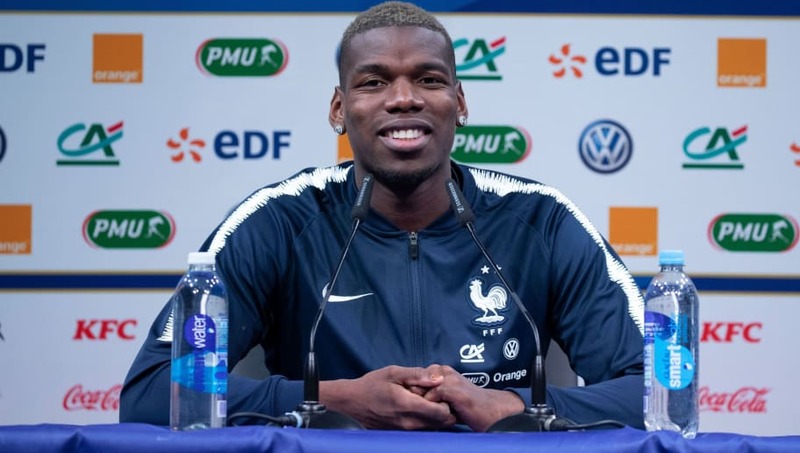 The arrival of Eder Militao from Porto might be a sign of things to come as players like Paul Pogba, Christian Eriksen, Eden Hazard, Kylian Mbappe, Mauro Icardi and Neymar have continuously being linked with the legendary Spanish club. This summer could see some incredible moves being made by Los Blancos. After being knocked out in incredible fashion by Manchester United in the UEFA Champions League round-of-16, PSG needs to go through some big changes. 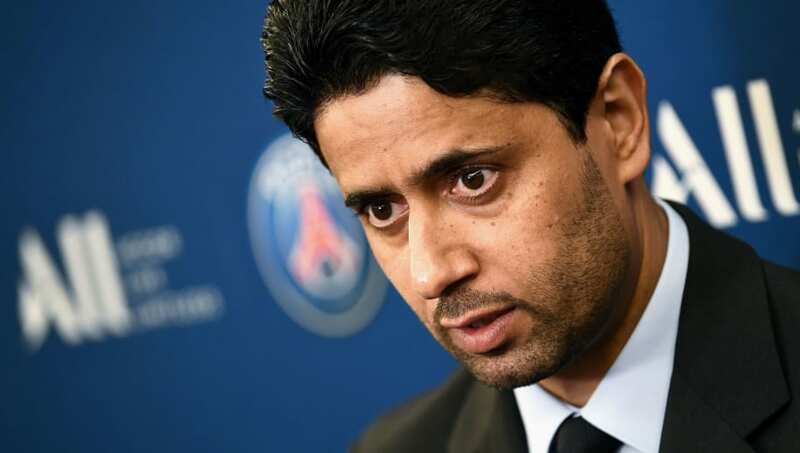 With Neymar and Mbappe leading the attack, there's not much a club's owner can do to improve the squad but Nasser El-Khelaifi is said to be adamant to bring in more additions to the team to make it stronger for next season.